• Every Koehler Books manuscript will be reviewed by at least two editors. • Books requiring a substantive edit or a developmental rewrite will receive a second read by a copy editor or proofreader. • Books requiring a hard copy edit only will receive a proofread in layout by a second editor. • Accuracy is a shared responsibility between the author and the publisher. Authors must carefully read their digital proofs before signing off on them. While our editors are professionals well-versed in the process, the author is the resident expert of the work, and their collaboration and inclusion in the process is necessary to ensure accuracy and success. • After the editing is completed and the book is in layout form, the author may only make corrections of errors found in the book. Further stylistic changes by the author may not be made. • The executive editor assigns all manuscript editing and approves final edits for layout. 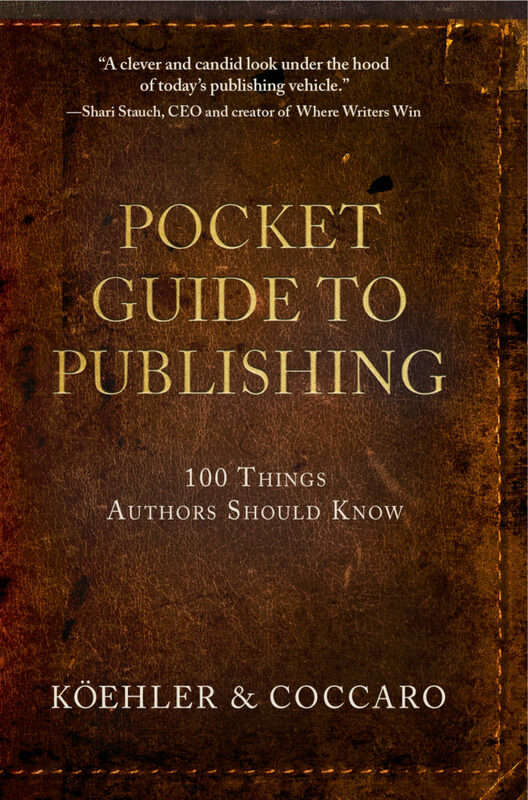 • Once the layouts of the cover wrap and interior are complete, a digital proof will be sent by the designer to the author for his or her final review and approval. The book format will look different than the manuscript, and authors must proof carefully, looking for formatting and other errors. Once the book goes into layout, editing by the author is no longer welcome. Correction of errors only, please. • Once the proof is returned to the designer with author corrections, it will be sent back to the copy editor for a final look. Once the layout is approved by the author and the publisher, a Digital ARC will be sent to the author. Digital ARCs are pdf files of the interior with the front and back cover book-ended at the front and back. It is the complete book. The author will send the digital ARCs along with query emails asking for endorsement quotes and/or reviews. The author should also ask for readers and endorsers to report any errors they find in the book draft. The publisher will issue printed ARCs either before endorsement quotes and final corrections are made, or after the book is in “final form.” Printed ARCs may have errors that will be corrected later, and are understood to be ADVANCE copies of the book, to be used for promotional or editorial purposes. The publisher will not replace printed ARCs, as they are intended for review, so the author should think carefully about when they want to receive their printed ARCs. The publisher will correct any undisputed editing errors or omissions caught in a printed ARC, regardless of whether the errors are caught pre or post-publication. The goal is always to create and produce an error-free book. Discretionary changes requested by the author after the book has been sent to the distributor must be approved by the publisher, who will decide whether to charge the author for the changes. The most involved and time-consuming is what we call a structural edit. Some publishers call it a substantive edit; others call it a line edit or developmental editing. Make sure you’re clear on what your editor or publisher is providing. Nonfiction is much the same as the imagined world. Above all, the writing must be clear and the organization cohesive. The biggest difference is standards of accuracy. Fiction is invented and often has disclaimers that indicate it doesn’t concern real persons or events. Nonfiction work is, ostensibly fact-based, therefore implying truth. Most often inaccuracies result from laziness—not intent. The best way to avoid mistakes is to double-check—make that triple-check—the spellings of names and places. You may also want to consider reading the manuscript out loud to help catch errors. Misspelled names erode author credibility. That goes for dates as well. If you make a historical reference and the date is wrong, someone will notice. And if that someone is antagonistic, he could spread the word about your gaffe. The Internet is unforgiving. Double-check spellings of all proper names. Double-check accuracy of dates and places. Don’t sacrifice clarity for style. Learn the basics of libel law. Work with an editor familiar with libel law. Entire books have been written on the topics of plot development, storytelling, and libel laws. In fact, some writers spend two years in college creative writing and journalism programs studying these subjects. I mention them here to simply alert you to what to expect during a structural edit and what to ask yourself before that process begins. The in-the-weeds version of editing is what I call a copy edit. Some call it a line-by-line edit; others say word edit. This second-level of editing typically comes after the structural edit. A line edit is what I describe as a “scrub.” The copy editor goes word by word line by line to vacuum the manuscript clean of typos, misspellings, extra spaces, incomplete sentences, and grammatical inconsistencies. But the biggest job of all is making sure the manuscript complies with one of the major style guides. 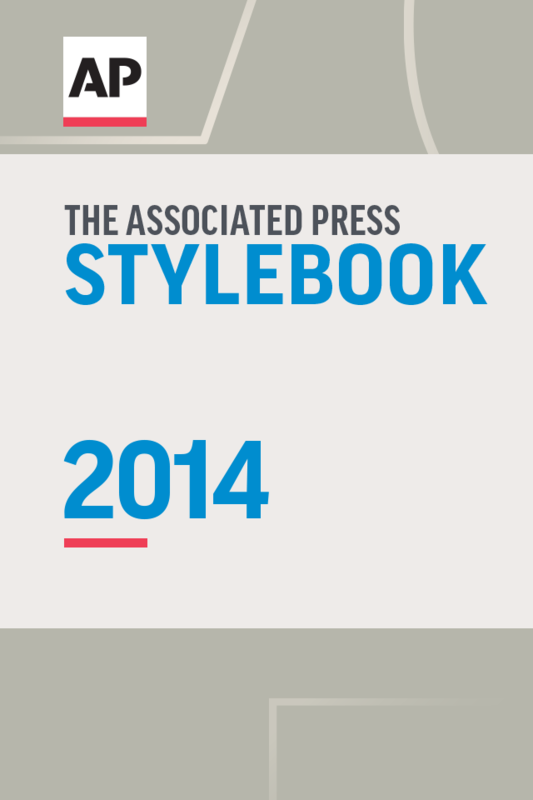 There are a few, but the best-known are The Chicago Manual of Style and The Associated Press Style-book. Both set forth a litany of rules for things like use of italics, capitalization, numerals and titles, etc. 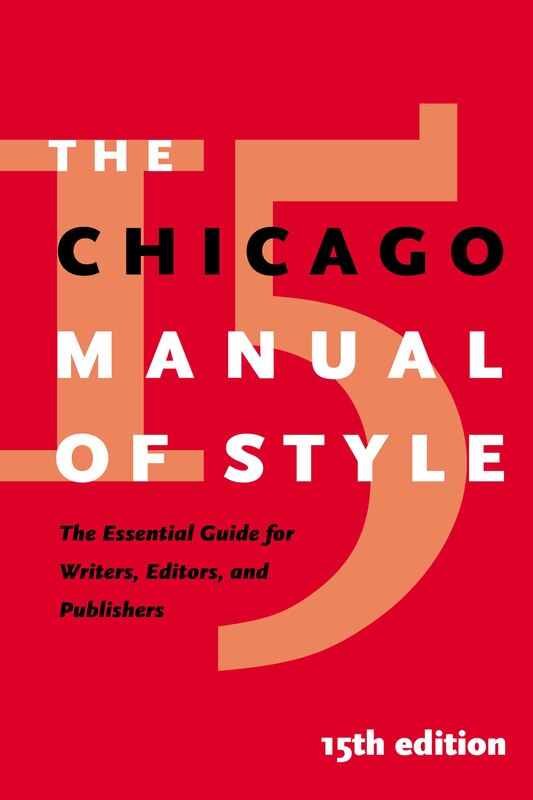 The Chicago Manual of Style is cumbersome—no, make that a pain. The 16th Edition is 1,026 pages. This is why copy editors are paid. A few words of advice for working with a copy editor: Love them, appreciate them. They are nitpickers by trade and, as such, can be annoying at times. But they can save you from much embarrassment. They’re your safety net. They catch the lingering issues you and your structural editor have missed. And, believe me, there are always lingering issues. It’s not at all unusual for a copy editor to vacuum up 200 to 400 “typos” and mistakes in a 75,000-word document. So, just as with a structural editor, it’s imperative that you work with an experienced, diligent copy editor. Quick story: John Köehler and I have fixed many books for authors who have self-published. One spent more than $10,000 on editing, cover design, and layout with a big self-publishing firm. The book was a flaming mess; the cover was awful and nearly every chapter was rife with mistakes. And the editing? All I will say is that this writer was done a grave injustice. This instance, and many like it that I have witnessed, are what gives book publishing a taint. I was disgusted.